Based in Winnipeg, Dan Verville is a comedian, writer and occasional media personality. Born in 1986 and entertaining his family since 1992, he now realizes he is slowly turning into his father. 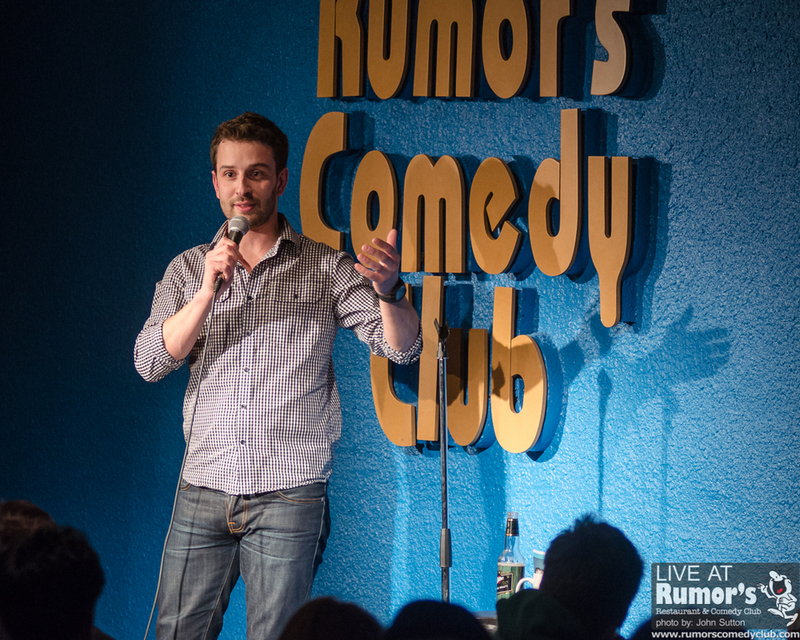 Dan is a regular host at Rumor's Comedy Club and has been featured on CBC Radio’s Laugh Out Loud,The Winnipeg Comedy Festival, showcased for Just For Laughs and placed in the Top 25 at The World Series of Comedy in Las Vegas in 2013. He's opened for the likes of Chris D'Elia, Ralphie May, Gerry Dee and lots of others who probably don't remember his name. Dan is the host of Princess Auto’s Ultimate Figure-It-Outer and has been featured on the YouTube crowdfunding countdown show Kicked, Comedy Gamers and is sometimes the in-game host for the Manitoba Moose. Racing against each other, contestants put together a 25-ton log splitter while dealing with several curve balls along the way. To watch more KickedTV, check out our channel here!